Hewlett Packard's Blade Server and Cloud Systems division was aiming to train employees on how to repair the hardware for the 3Par StoreServ they offer to customers. Over time they were providing instructor-led training (ILT), traditional eLearning modules, and training videos, only to find that it was not providing enough of a hands-on approach for someone to grasp how to repair, exchange, and update the blade servers. The training was offered in a central location where all trainees would have to go to so that they had access to the equipment in a training environment. This was hindering the ability for HP to train employees over vast distances and to the masses through a hands-on approach. Therefore, they were looking for an innovative way to offer an immersive experience from the learner’s computer. After a detailed Analysis with HP, the team at Designing Digitally, Inc. determined that by using the cost-effective LEAP motion device, a hands-on immersive simulation training experience could be developed. This allowed for a learn-by-doing approach while still having the ability to learn from the comfort of your home or office. With the adaptation of Virtual Reality and immersion technologies, the collaborative efforts with HP and Designing Digitally could push the limits by using the Leap Motion Device to create a fully immersive 3D simulation. The learning experience has a virtual trainer that can walk you through the experience, or allow you to do it on your own with minor hints if you get stuck. The learner will be immersed into the experience by being able to dissect the server and virtually repair damaged pieces through random branched scenarios. 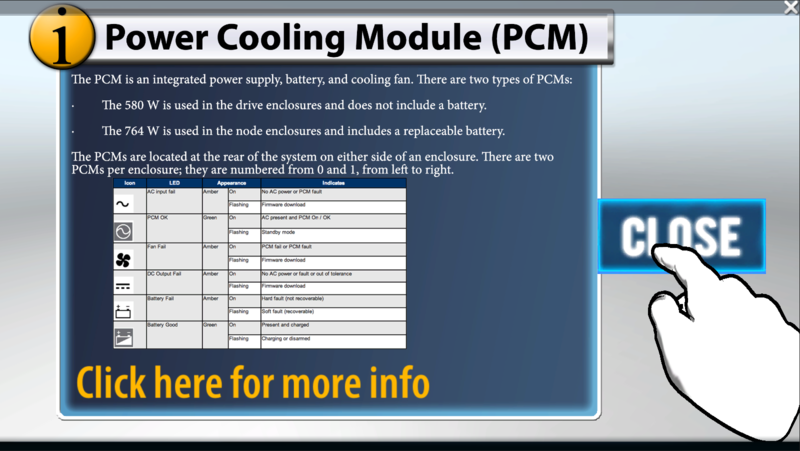 This ensures they can tackle any of the usual hardware malfunctions that may take place with the 3Par StoreServ. 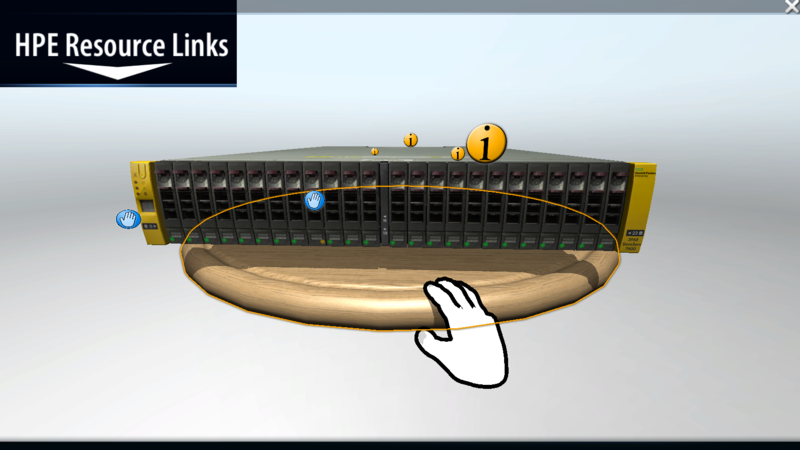 This 3D immersive Leap Motion Simulation is available to HP Blade Server techs as a hands-on practice activity, eliminating the need for long travel times and costly travel accommodations. 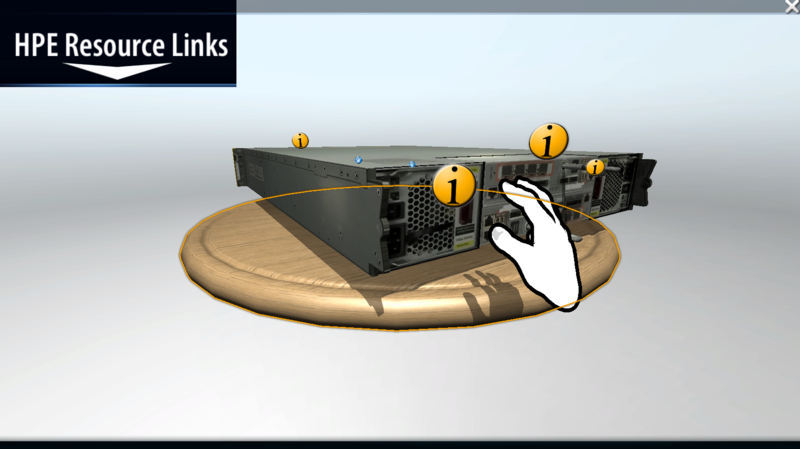 In the instructor-led training course, learners were not using a keyboard and mouse to interact with the 3Par C7000 hardware, and the use of the Leap Motion device provides the ability to mimic real-life scenarios in a similar fashion. 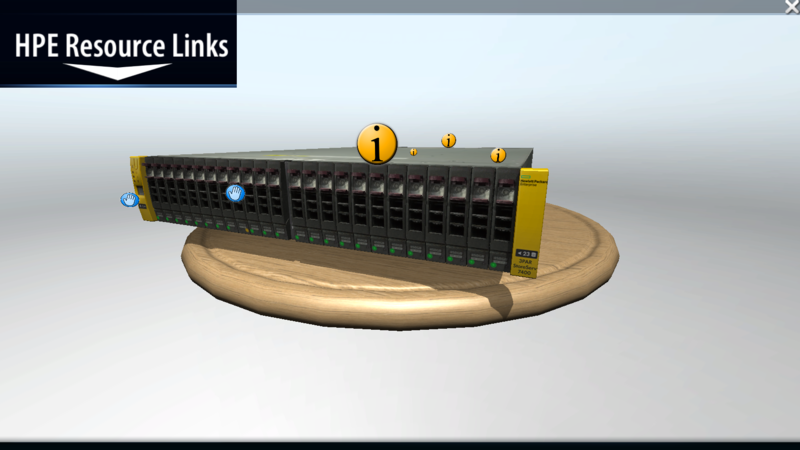 Hewlett Packard has been very pleased with the use of the HP Virtual Blade Server Repair Simulator. The Cloud Computing and Networking departments use this hands-on tool to brush up on repair concepts, parts understanding, wiring configurations, and hardware malfunction troubleshooting. 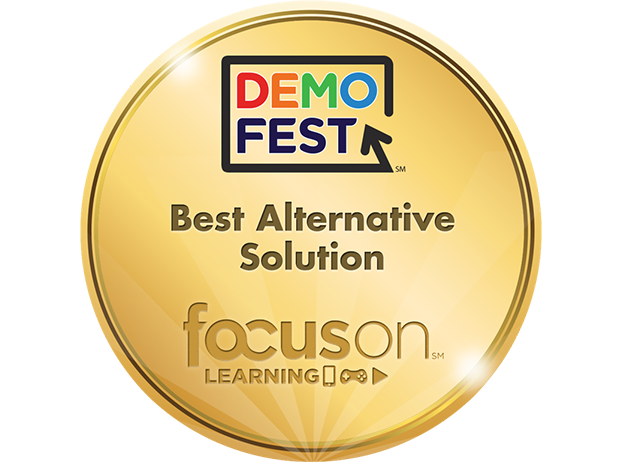 Although there is an additional device needed to run this simulation, it cost less to purchase the device for learners to use during the simulation than it did to have them attend one instructor-led training course. Overall, the simulation offers an innovative experience, cuts expenses, and provides a hands-on learning experience that is above and beyond prior approaches to teaching this content. Interested in a project like this for your organization? For security reasons, please answer this math question in the box below: 2 + 7 = ?